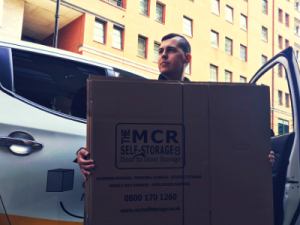 In a unit this size you can store the contents of approximately one medium-sized room. 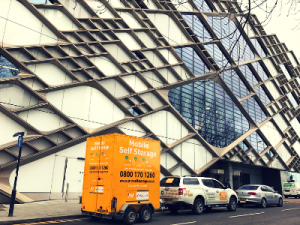 If you are using our ‘Mobile’ service, it equates to one Mobile Self Storage Unit. 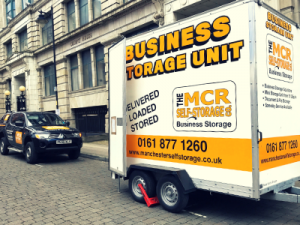 In a unit this size you can store the contents of approximately two medium-sized rooms. 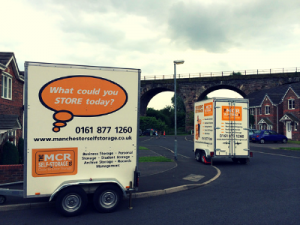 If you are using our ‘Mobile’ service, it equates to two Mobile Self Storage Units. 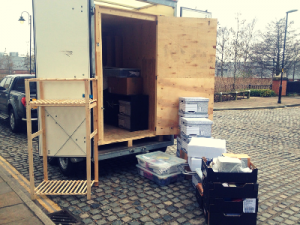 In a unit this size you can store the contents of approximately three medium-sized rooms. 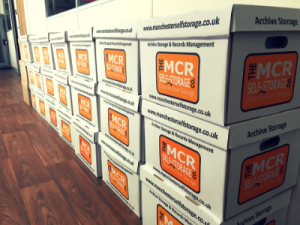 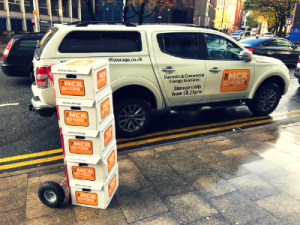 If you are using our ‘Mobile’ service, it equates to three Mobile Self Storage Units.